Democratic presidential hopeful Barack Obama has won in the two US towns that traditionally open US election voting. In Dixville Notch, New Hampshire, he won 15 votes to his Republican rival John McCain's six, becoming the first Democrat to win there since 1968. In Hart's Location he won 17 votes, while Mr McCain won 10, and Ron Paul two, showing 100% voter turnout. Results from the rest of the US are expected from 2300 GMT as citizens elect their 44th president. Hart's Location began the practice of voting early in 1948 so that railroad employees could vote before going to work. The nation's first 18-year-old to cast his vote, Arron Dindorf of Hart's Location, said: "It's one of the few times the town gets together all at once. "It's neat to see how into it people are, and they want to keep the tradition alive." Obama supporter Tanner Nelson Tillotson became Dixville Notch's first voter when his name was drawn from a bowl. Of his chosen candidate's win, he said: "I'm not going to say I wasn't surprised." 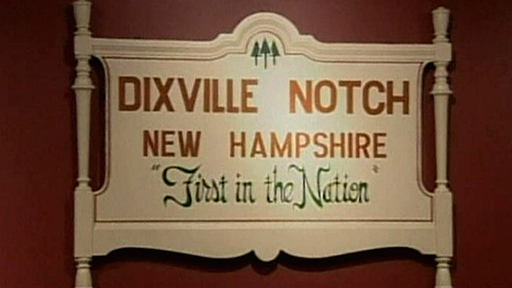 Dixville Notch began its tradition of midnight voting soon after Hart's Location, but with increasing media attention the practice was stopped in 1964. It resumed for the 1996 election.